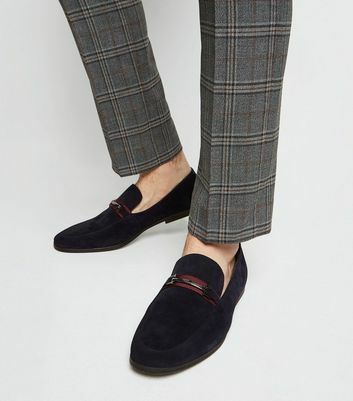 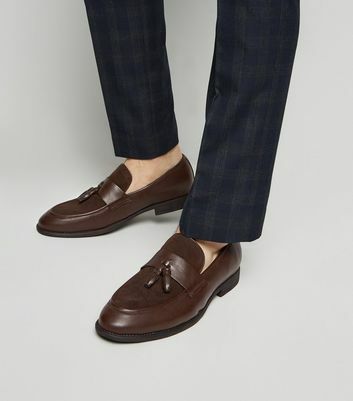 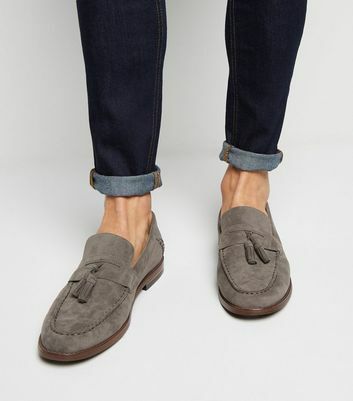 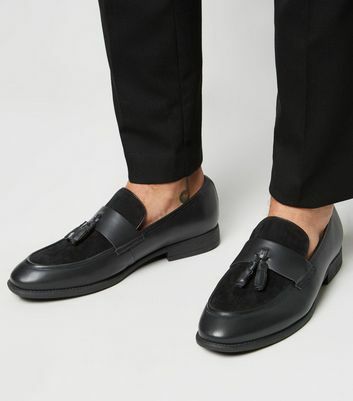 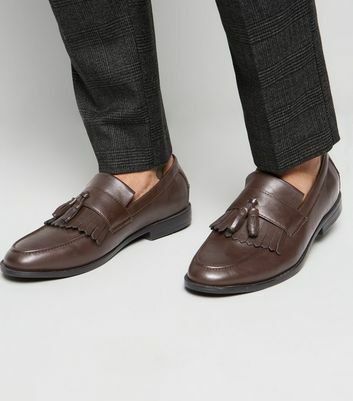 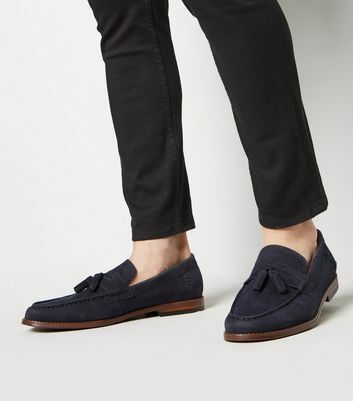 Smarten up your everyday look with our collection of men's loafers. 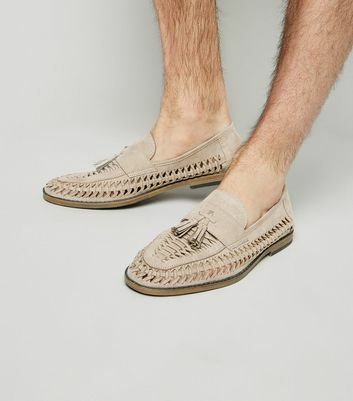 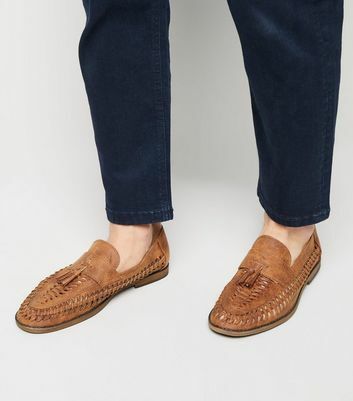 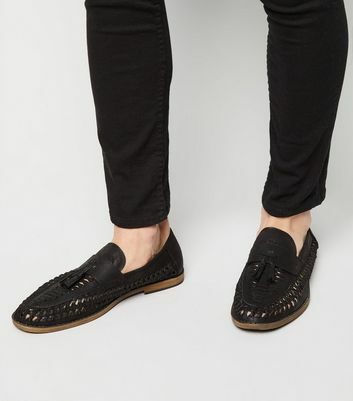 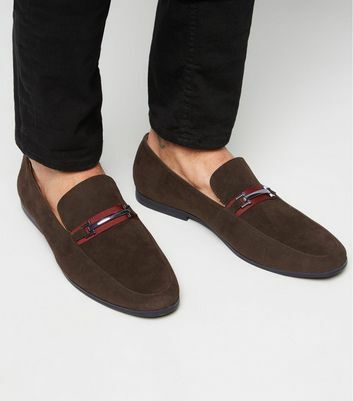 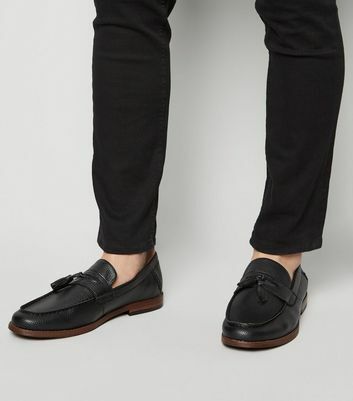 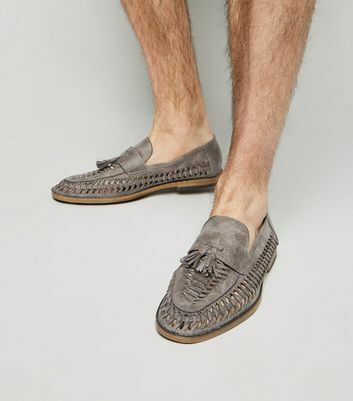 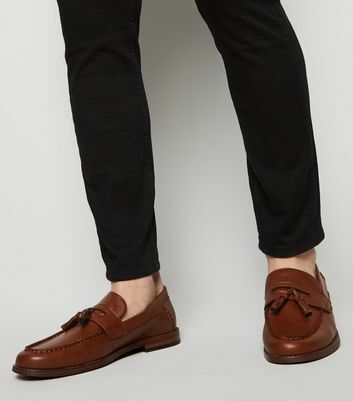 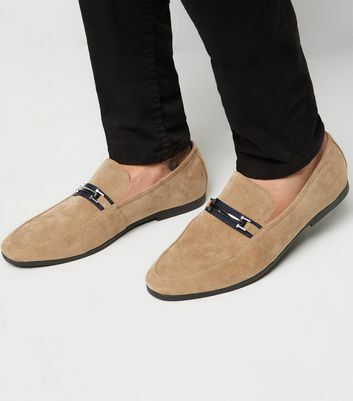 Why not give your usual casual edit a formal twist with a pair of men's leather-look or suedette loafers. 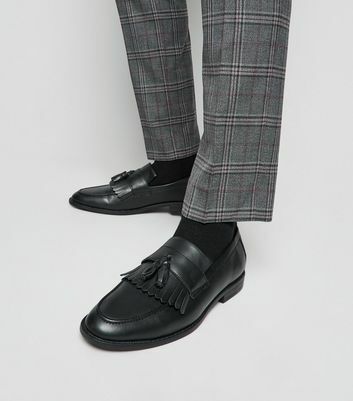 Whether you're on the hunt for work footwear or a trusty pair of 'everyday' shoes, there's something here for every man.